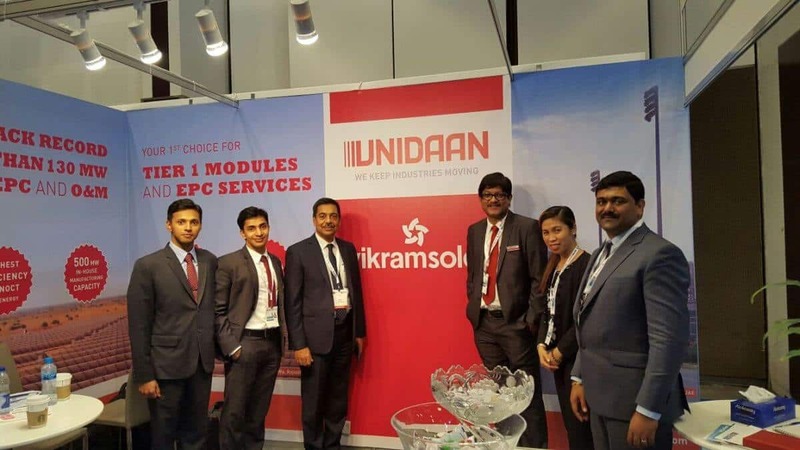 UNIDAAN participated in the recent Solar Middle East Exhibition on March 1-3, 2016 that took place at Sheikh Maktoum Hall – Dubai World Trade Center. The President – Engineering of Vikram Solar Mr. Siddhartha Sengupta was one of the Speakers in the said event where he presented “Constructing a Quality Assured Solar PV Plant”. The subject matter was very well received and was followed by Q&A session from the elite audience.